1. The matching software is highly compatible, designed and written for engraving and cutting, supports any computer operating system, and can set the length of material engraving according to different requirements of customers. 4. Using a thick crawler table, the material can be pushed to maintain a flat surface during work. 5. The advanced LCD touch screen + USB port + DSP is under offline control, which can be connected to the U disk without a computer for USB communication and normal operation. 6. 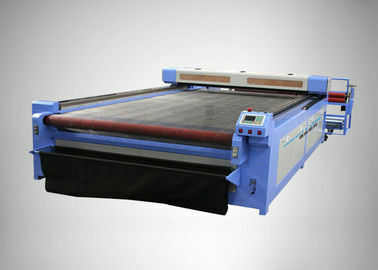 The LCD control system has 128M large memory and can store files in the machine for engraving and cutting. It is compatible with AutoCAD, CorelDraw, Photoshop and other graphics processing software. 7. Adopt imported high-precision linear guides and professional optical system, the sculpture quality is greatly improved, the design of dustproof and lubrication is also extended the service life of the machine. 8. 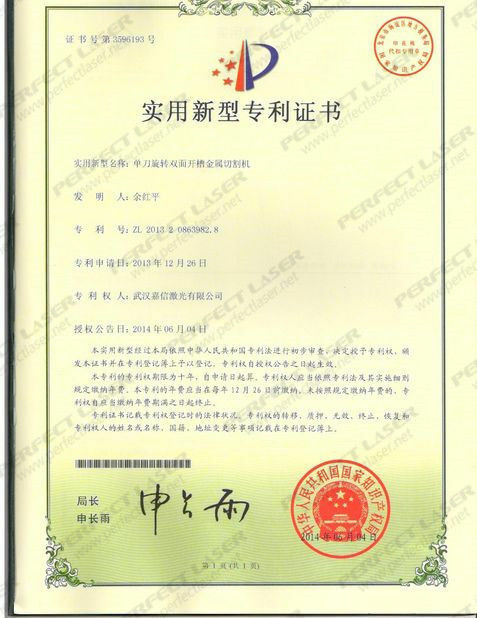 Equipped with luxury consumables, imported focusing lenses and reflectors, the most high-quality laser tubes in China can be selected. 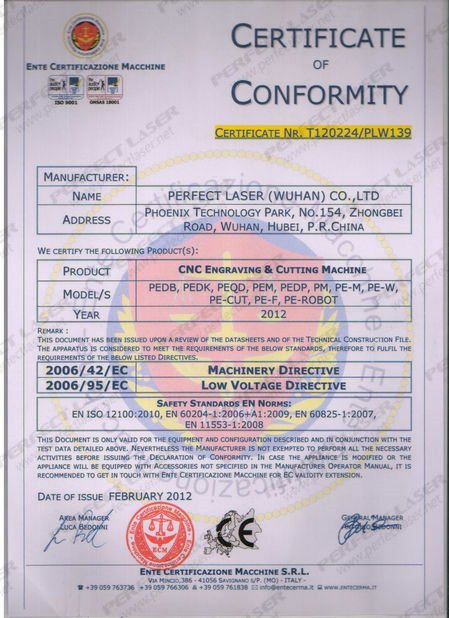 Customers can choose Reci laser tubes and radio frequency metal tubes, with high efficiency and stability. 9. High-speed step-subdivision drive control, digital timing, analog quantum control of laser power, small error, high repetition precision, perfect carving of 1 x 1mm small English characters. 10. The red light pointer can easily achieve accurate position without laser. It is widely used in garment and garment industry, such as carving/cutting cloth, leather, garment and so on. 1. 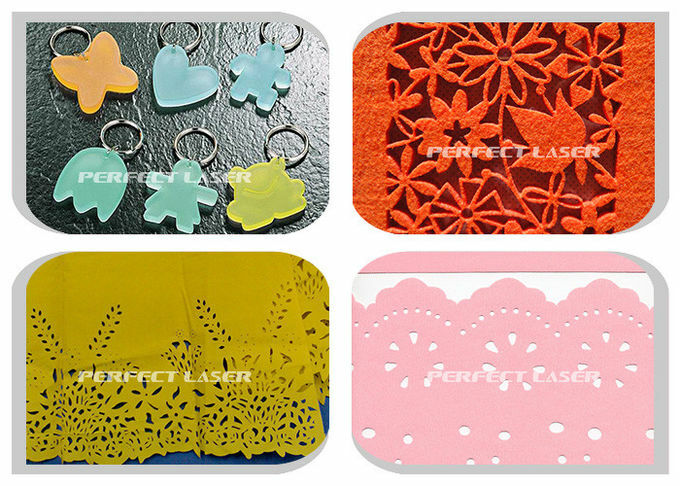 Acrylic carving and cutting, plastic carving and cutting, PVC board carving and cutting, rubber board carving, seal carving, plexiglass carving, plexiglass carving, marble carving, granite carving, chewing gum carving, EVA material carving, paper carving and cutting, etc. 2. Wood carving and cutting, MDF carving, plywood cutting and other applications. 3. leather carving, textile carving, fabric carving, fabric carving, shoe carving, jeans carving, carpet carving, toy cutting, wool cutting, denim carving and cutting etc.